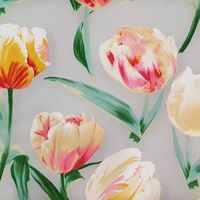 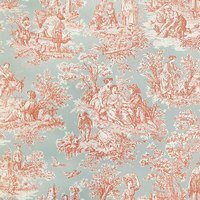 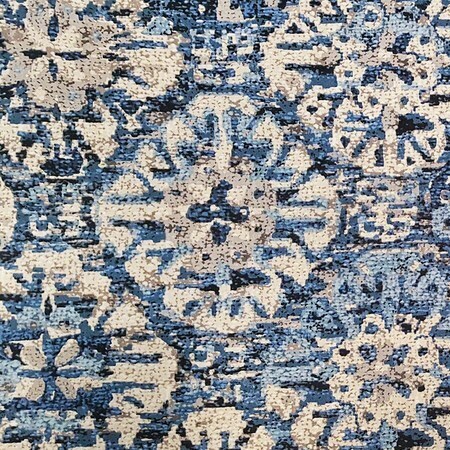 Waverly, Craft Culture, Indigo Upholstery Fabric - 55"
Use this beautiful blue and tan fabric from Waverly to make curtains, valences, and accent pillows. 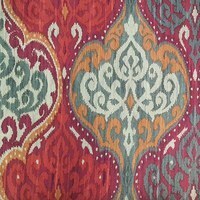 Made entirely of cotton this 55in fabric will pair well with almost any decor that you have! 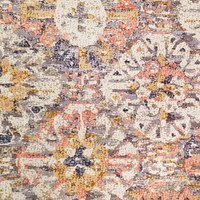 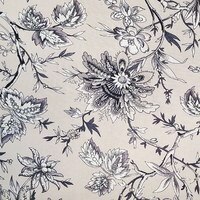 Customer Reviews for the Waverly, Craft Culture, Indigo Upholstery Fabric - 55"